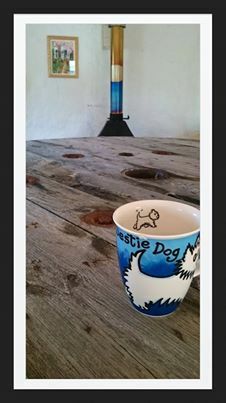 4th April 2015 sees the arrival of Wee Bear Café at Lodge at Lochside. 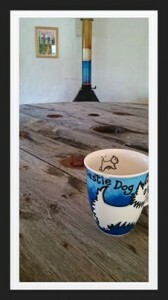 A beautiful café in the round, relax amidst its rustic charm; warm at the cosy woodstove; enjoy views out to the loch. With a variety of sumptuous home cooking and baking, treat yourself to some downtime in the glorious Angus Glens! The Lodge is excited to announce the introduction of our new Bookings page (see main menu). We think that you will find that this makes checking room availability and booking a visit to the Lodge as simple as clicking a button. We look forward to making your stay as equally uncomplicated and stress free!